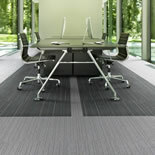 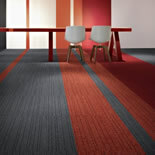 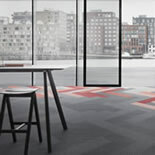 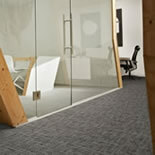 Desso is a leading world supplier of high quality carpets for commercial use. 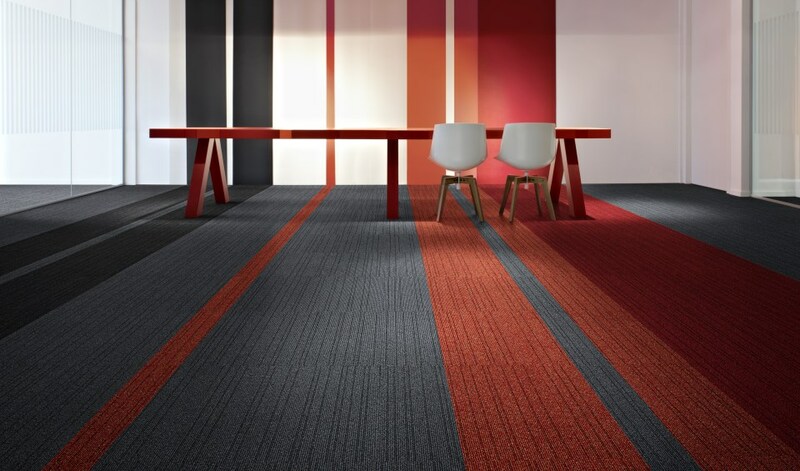 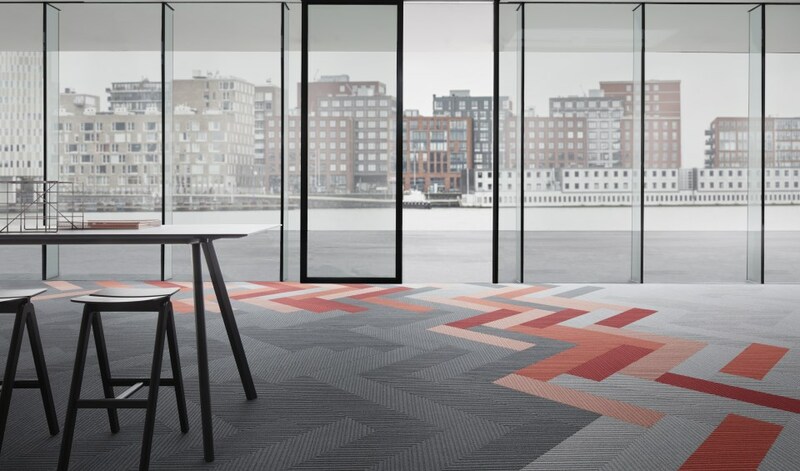 A leading European manufacturer of high quality, durable carpets and carpet tiles for commercial applications such as offices, banks, retail units, public buildings, schools, universities and care centres. 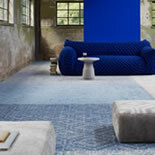 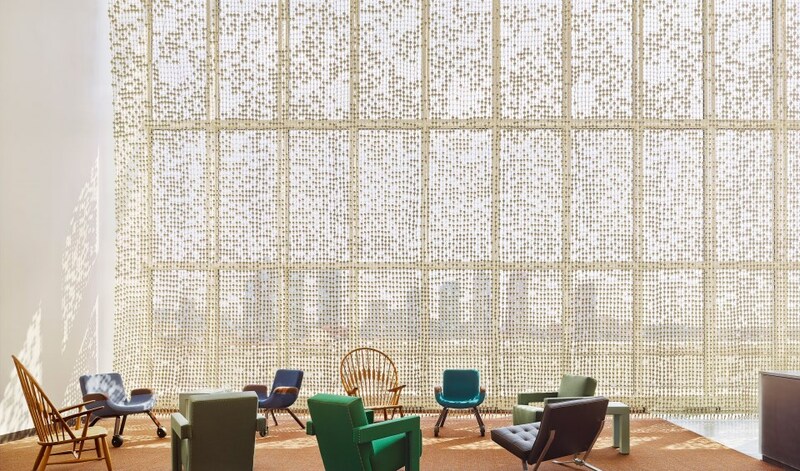 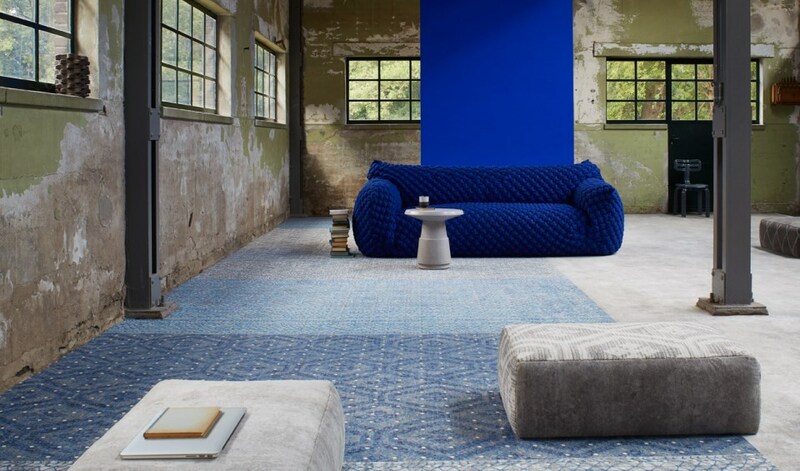 Desso Hospitality has a well established reputation for supplying luxury woollen and custom made carpets to 5 star hotel chains such as Hilton, Sheraton, Radisson and privately owned hotels around the globe. 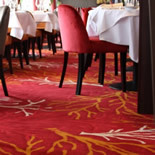 Desso Marine is a leading provider of carpets for cruise liners and ferry operators worldwide. 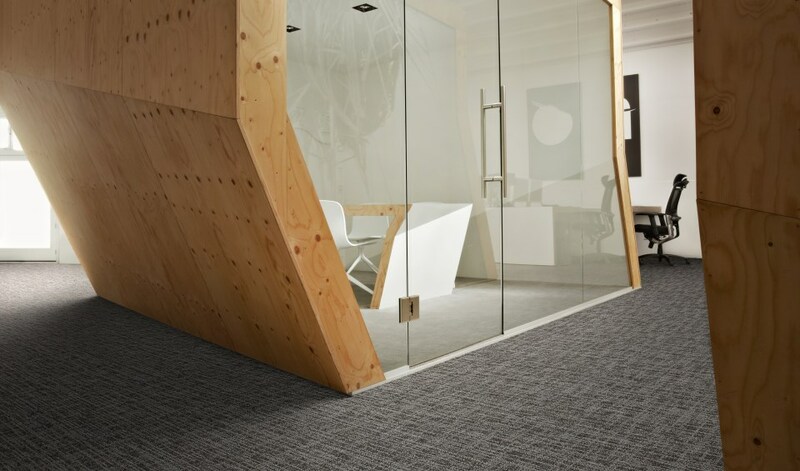 Desso Aviation works closely as a partner with the leading airframe manufacturers and supplies carpets to numerous airlines throughout the world. 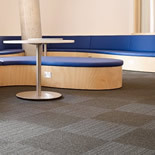 Desso is also a recognised leader in the supply of sports surfaces including the pitch for Wembley Stadium and the grounds for premier football teams including Manchester City, Arsenal and Liverpool.